Pen-based user interface has become a hot research field in recent years. Pen gesture plays an important role in Pen-based user interfaces. But it’s difficult for UI designers to design, and for users to learn and use. In this purpose, we performed a research on user-centered design and recognition pen gestures. We performed a survey of 100 pen gestures in twelve famous pen-bases systems to find problems of pen gestures currently used. And we conducted a questionnaire to evaluate the matching degree between commands and pen gestures to discover the characteristics that a good pen gestures should have. Then cognition theories were applied to analyze the advantages of those characteristics in helping improving the learnability of pen gestures. From these, we analyzed the pen gesture recognition effect and presented some improvements on features selection in recognition algorithm of pen gestures. Finally we used a couple of psychology experiments to evaluate twelve pen gestures designed based on the research. It shows those gestures is better for user to learn and use. 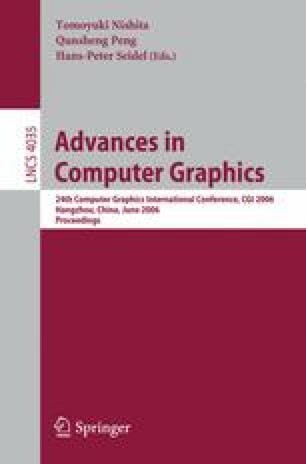 Research results of this paper can be used for designer as a primary principle to design pen gestures in pen-based systems.